12 Days Away. 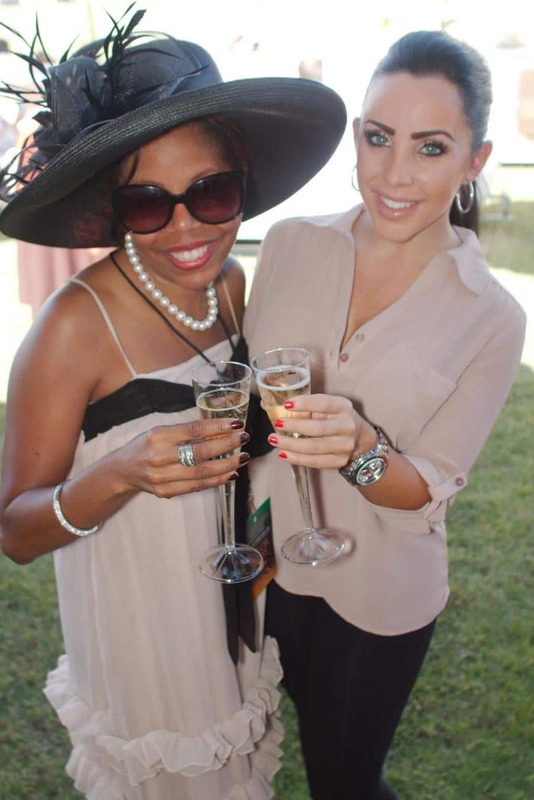 14 Reasons To Enjoy The 2016 Polo Party! 14. Arizona Opera is making its first appearance. 13. So is top Arizona hip-hop artist RoQy TyRaiD, Grammys performer Maestro Hughes and the Scottsdale Philharmonic. 12. Welcome back the event’s defending champions from the Aspen Valley Polo Club owned by Melissa Ganzi and led by America’s #1 polo player Nic Roldan. 11. First time visits for teams from Palm Beach, Palm Springs and La Jolla. 10. Exotic and collector cars . . . everywhere . 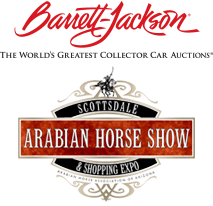 . . with a special thanks, as always, to Barrett-Jackson. 9. Stomping The Divots at halftime of each match. 8. The return of the Triyar Ivy League Lounge and its incomparable DayClub fieldside with DJs and an experience unlike anything else in Arizona as well as the world of polo. 7. The beauty of Bentleys. 6. Who will be the surprise personalities doing this year’s First Drops? 5. The return of Ricky Cooper, captain of the Wales Polo Team, as a special guest of Palm Beach’s team. 4. The elegant Molina VIP Reception the night prior to the event with players, teams and a special performance by Maestro Hughes. 3. Bid on art all day long in the ArtPolo Pavilion with J Levine. 2. Raising money for a noble cause – Alex’s Lemonade Stand – a cause brought to the event by Northwestern Mutual. And that’s just off the top of our head today. And a few reasons why Arizona Foothills Magazine pegged the event for “Best Of” recognition. Tickets and tents in all categories are on sale now at ThePoloParty.com! General Admission, including access to all polo matches, general admission tents, car displays and The Cultural Concert, start at just $20. New this year too are “Twilight Tickets” if you caThe n’t join us until later in the day. 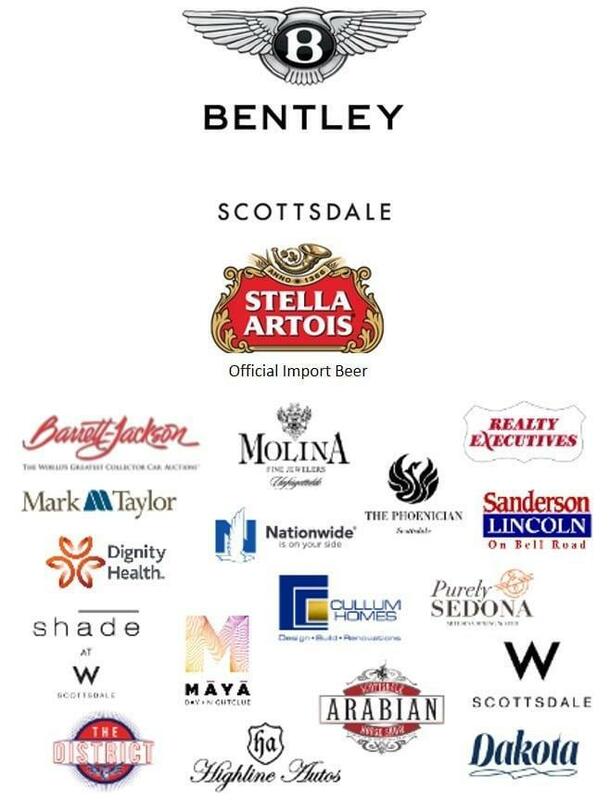 All table purchases in the Molina VIP Lounge, the Barrett-Jackson Champagne & Jazz Lounge, and the ArtPolo Pavilion will include a bottle of Veuve Clicquot Champagne.